Crayons de couleurs : Tous les messages sur Crayons de couleurs - Mary-Lou, americana and folk with a french touch ! 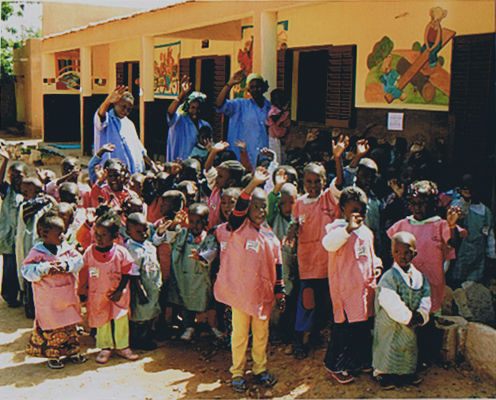 We played a few monthes ago in Lamballe (Brittany) for our friends of the Crayons de couleurs Association Crayons de Couleur who were raising funds to build a school in the suburbs of Bamako (Mali). We are proud to be part of this.